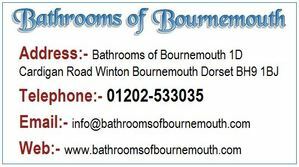 Bournemouth bathroom designers and fitters, the one stop shop for all your bathroom and en-suite requirements. 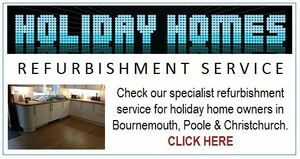 At Bathrooms of Bournemouth, we offer our customers a complete design and installation service, backed with over 40 years experience within the home improvement market. As Bournemouth bathroom designers, we are a one-stop showroom and service, that can professionally cater for all of your bathing requirements. This way, there's of course no need for trailing around countless bath and DIY stores, tile shops or calling separate trades people for the various fitting requirements. Our company can manage every step of the design and installation process for you and thus provide a truly hassle free service with peace of mind assured. We are pleased to cater for your most exacting of bespoke requirements, thus ensuring you receive the desired results, both on time and within the prior agreed price. 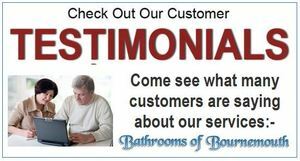 Please visit our showroom and see for yourself what Bathrooms of Bournemouth have to offer. You'll find us in the middle of the main Winton shopping centre at Cardigan Road which is opposite Lidle and close by to B&R Textiles. 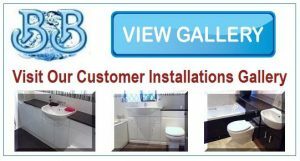 Please do continue to view the rest of our website, particularly our Testimonials page where customers have commented on our work; the Installations Gallery where you will find a selection of images from our numerous installations plus the Our Services and Refurbishments pages. Should you have any immediate queries though, please telephone us on 01202-533035 or via our Contact page.